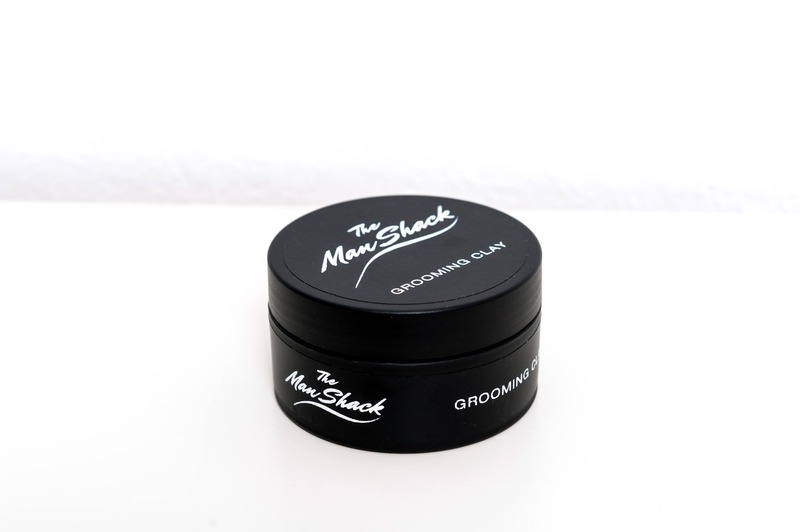 Scented with coconut and citrus this grooming clay is a strong hold shaping paste which gives the hair great texture and definition. 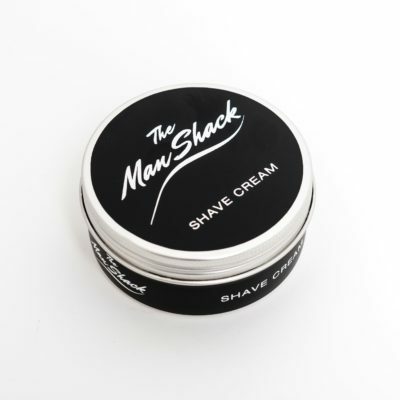 It provides a matt finish to every strand for thickening and control of the hair. Ideal for thinner hair and natural look.